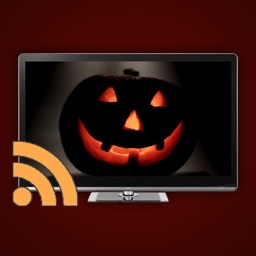 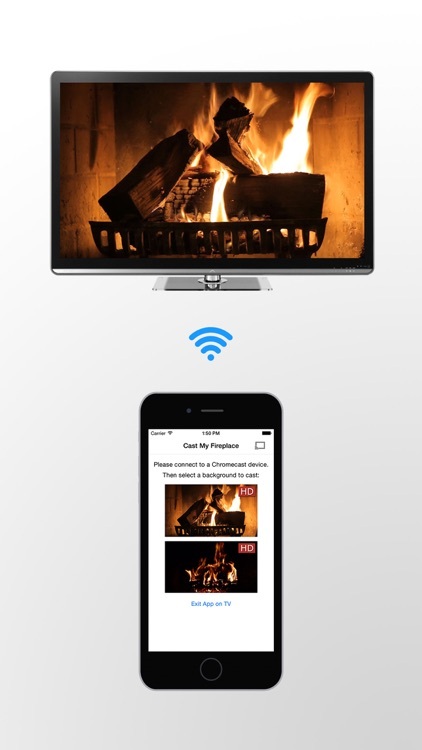 Make your TV a cozy fireplace and set a romantic mood, with your Chromecast device. 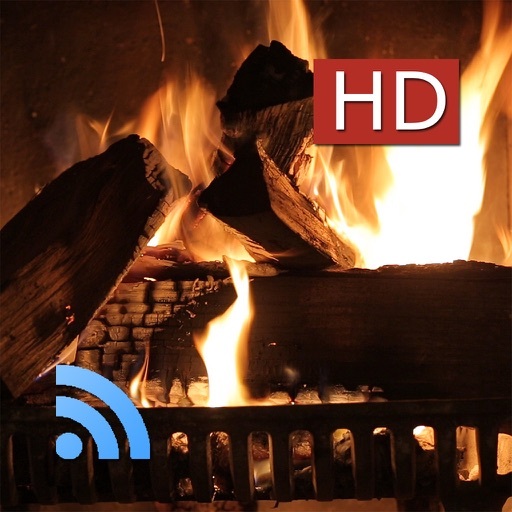 You can set a crackling fireplace as the live background for your TV (that has a connected Chromecast device). 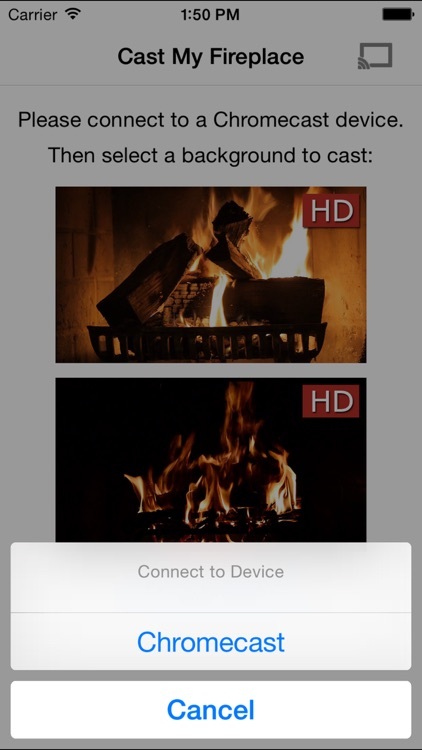 You can select the background with your iPhone or iPad. 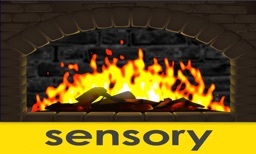 The fireplaces are *not* static images, but are alive and moving. 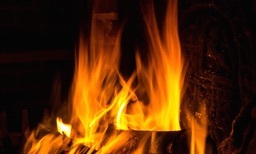 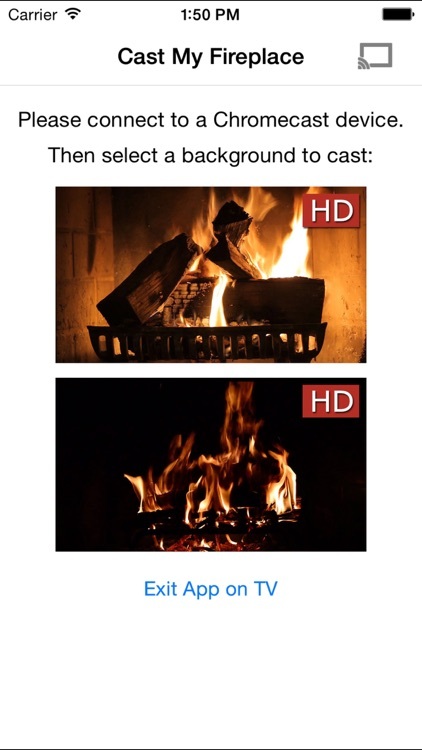 • HD quality live backgrounds - you can pick a roaring fireplace or a subdued one. 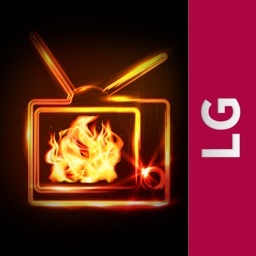 • No ads, no lags. 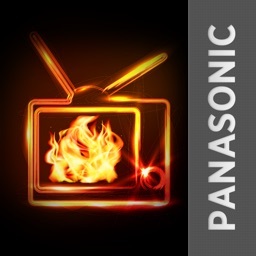 Just fullscreen fireplaces on the TV! The fireplaces have crackling audio too (you can use your TV's remote to change its volume).